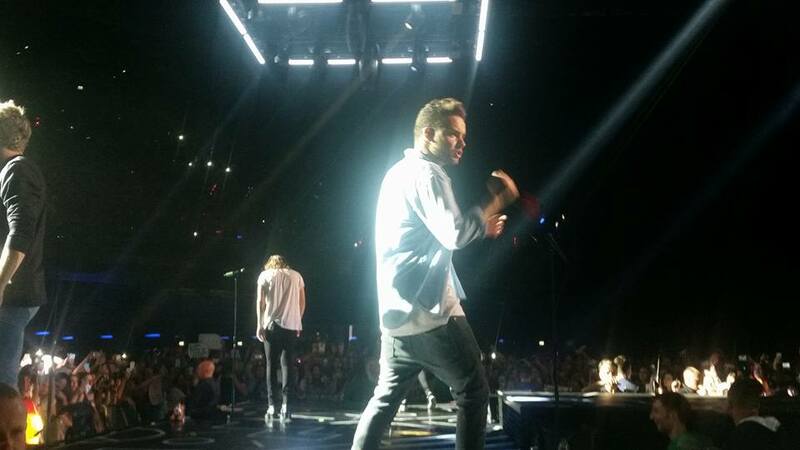 A colleague and I went on a bit of a road trip to Dublin this month to see One Direction in concert. I wasn’t a huge One Direction fan before the concert, but I’ve definitely become addicted to their music since. It was a brilliant long weekend that also involved staying up far too late drinking and dancing with locals. I made it home in one piece after 4 hours sleep, and have the distinct impression I’m getting too old for partying like a rock star! Excuse the dodgy camera phone quality, but we made it to the front! I got an Amazon Gift Card from my #otspSecretSister and decided to treat myself to the illustrated edition of Harry Potter and the Philosopher’s Stone. Initially, I had no plans to pick this up, but Amazon are doing it for £15 with free shipping, and I started seeing it around BookTube. It is gorgeous, and I was sold. I also made an order with The Book People, and picked up the Legend trilogy, the Hunt trilogy, a Maya Angelou set, and The Taming of the Queen. Finally, I got Way of the Peaceful Warrior and Everyday Sexism from Wordery. Way of the Peaceful Warrior was recommended to me by someone I’m doing some personal/professional development with for work, and I’ve had my eye on Everyday Sexism for a while and decided to go for it. That is ALL the books for this month. Phew! I’m still re-watching Charmed in between reading and stressing over work. I have 5 weeks until the auditors are in and things get crazy this time of year. Netflix was hit this month as I watched Sleeping With The Enemy, The Thomas Crown Affair, and The Rewrite. After Halloween, while nursing a hangover, my sister put on Crazy. Stupid. Love, which was hilarious. Definitely recommend all the movies from this month. Laura @ Boats Against The Current asks what do you want to be when you “grow up”? Trish @ Between My Lines shares the 5 things that make her buy a book, 7 random ways to pick your next read, and shows us how to blog like a blogging ninja! I SO need this right now! Alicia @ A Kernel of Nonsense asks can characters become bigger than their creators? 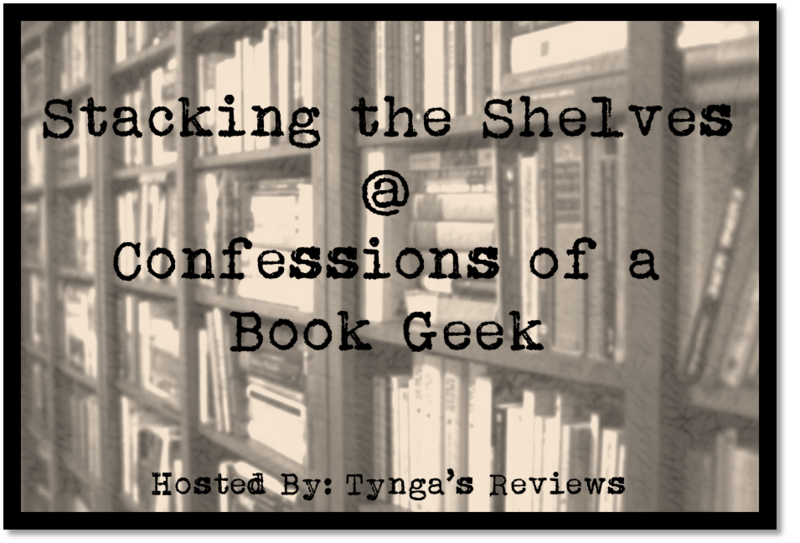 Becky @ A Fool’s Ingenuity tells us all about her addiction to Rainbow Rowell and asks do you play catchup with reviews when you have a review backlog? I was practically useless at posting this month! 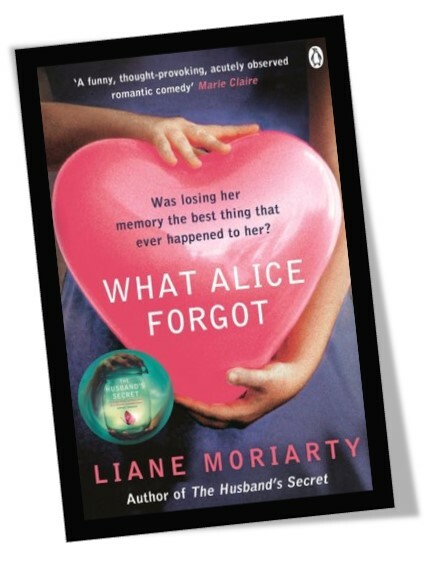 I reviewed What Alice Forgot (4/5) and Kiss Me First (3.5/5). I wrote a discussion post that was inspired by Asking For It by Louise O’Neill called #NotAskingForIt, and did a 9 Month Challenge Check In. My most popular posts in October were my review for All The Light We Cannot See, and the interview with the cover designer for the new Bloomsbury Harry Potter covers. How was your October? Talk to me in the comments! It’d been a slow October for me as well, Rachel. But yours sounded like a ton of fun compared to mine. lol. Have a great month! Going to concerts used to be a piece of cake and now the thought of going to one so late at night and the inevitable drive home exhausts me. When did I get so old? I said I was going to wait until Christmas for the illustrated edition of HP, but I ended up caving a few days ago and I don’t regret it at all. The illustrations are just so lovely, I think I spent a good half hour just flipping through the pages. BOY BANDS 4LIFE! Lol. I think it’s great that you saw One Direction. I like them. I’m not a huge fan, but I still like their music. I saw your Halloween pics on Instagram and you look fantastic!!! I can’t believe you went to see One Direction! I admit their songs are pretty damn catchy but I just can’t bring myself to be a fan. I think it’s the teen fangirl hysteria which puts me off quite so much. I enjoy fangirling as much as the next person, but they terrify me with their passion (it is both and good and bad). And I agree, partying like a rock star is getting harder with age, but it’s nice to have finally learnt my limits with things. I am now okay that I want to get a takeaway and go home at 1am because at least I don’t feel like complete death the next day now. 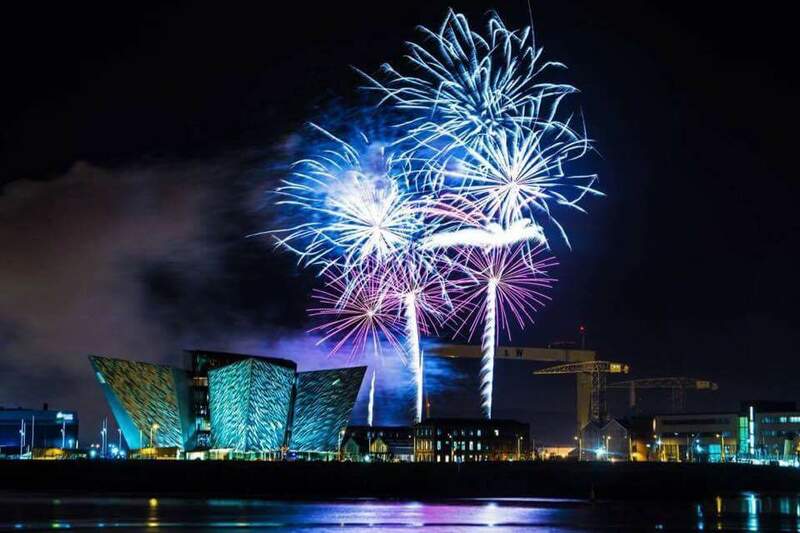 I love your picture of the fireworks as well, so pretty! We get nothing that good around by me, the torrential rain did deter me from leaving the house, though. I am totally with you on the hilarity of Crazy. Stupid. Love. that film is one I wasn’t too interested in until I caught it on TV and I couldn’t stop watching. It’s just one of those films which was perfect for that moment. Sounds like you’ve had a good month anyway. I am definitely visiting all your links, I miss links to other blogs for new things to read. I’m so jealous that you got to see One Direction. Back in my tween/early teen days I was obsessed with them, but that wore off. I’m getting back into their music again as their sound has matured and I’m really loving them! That picture isn’t too shabby for a phone — I would dream of being that close!